The L.M. Montgomery Institute is thrilled to announce the winner of the Avery Award, a $1000.00 prize for a returning UPEI student who is interested in L.M. Montgomery and shows an aptitude for social media. Originally the Avery Scholarship established by the owners of Cavendish Figurines Ltd., Jeannette Arsenault and Don Maxfield and their staff in appreciation of the legacy of L. M. Montgomery on the Island, this new award provides a learning opportunity with the LMMI to connect to the community of scholars and readers of the beloved author around the world. Michaela Wipond is in her third year of study at the University of Prince Edward Island, where she is pursuing a Bachelor of Arts in English with a double minor in History and Theatre Studies. 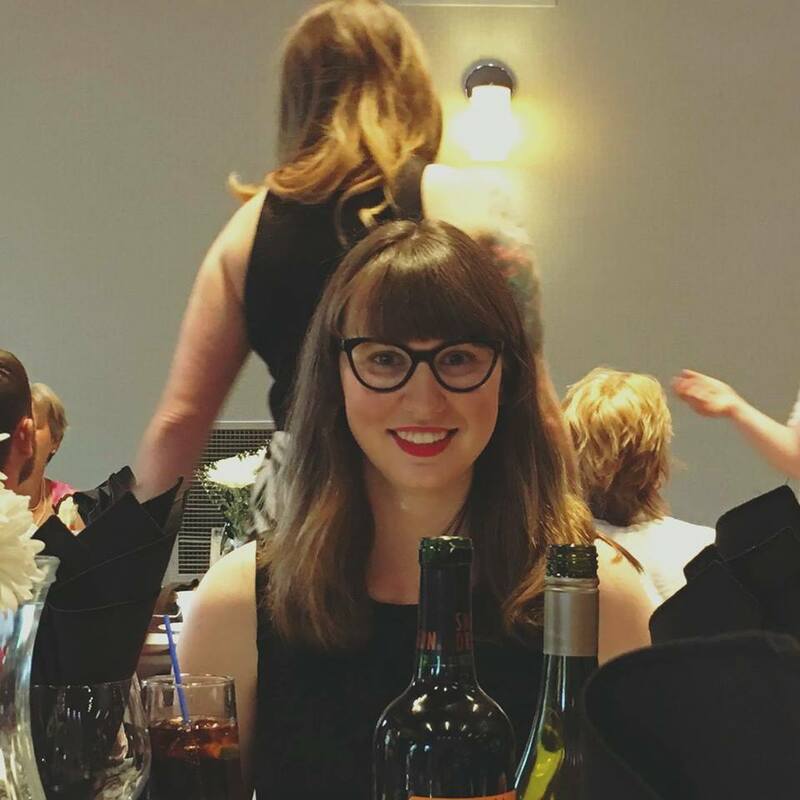 Born and raised in Calgary, Alberta, Michaela moved to Charlottetown in 2015 in order to further her studies of L.M. Montgomery. She hopes to attend graduate school for English after finishing her degree in 2019. Michaela will be working with me on LMMI’s social media initiatives, including helping to promote the L.M. Montgomery and Reading Conference this June. I asked Michaela a couple of questions about her love of Montgomery, why she came to UPEI and the difficult choices between Marilla’s current wine, raspberry cordial or cake. What was the first Montgomery book you read and how did it impact you? Like so many others, the first Montgomery book I read was Anne of Green Gables. I read it for the first time when I was eleven years old. I was at summer camp and I was miserable. Anne was my only relief from homesickness. After that, I started reading any Montgomery book I could get my hands on! Favourite Montgomery book and why? My favourite Montgomery book is A Tangled Web. It's one of those books that I read for the first time at exactly the right time in my life, and ever since then it's held a very special place in my heart. Why did you come to UPEI? I came to UPEI primarily to study L.M. Montgomery. I wanted to work with the Institute and I knew this was probably the only university in Canada where I could take a class specifically on Montgomery. I had also fallen so in love with Montgomery's depiction of Prince Edward Island that I just knew I had to be here. Cordial or ice cream? Both? I'd take Marilla's red currant wine over either any day!